Jesus is so sweet in this printable Christmas coloring page. Little children are looking up at the Infant Jesus in glory int the clouds. This is a great picture for teaching about Christmas or the Holy Eucharist and the Holy Name of Jesus, January 2. 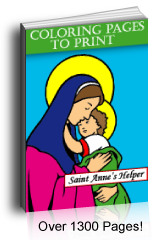 PDF prints to 8.5x11. 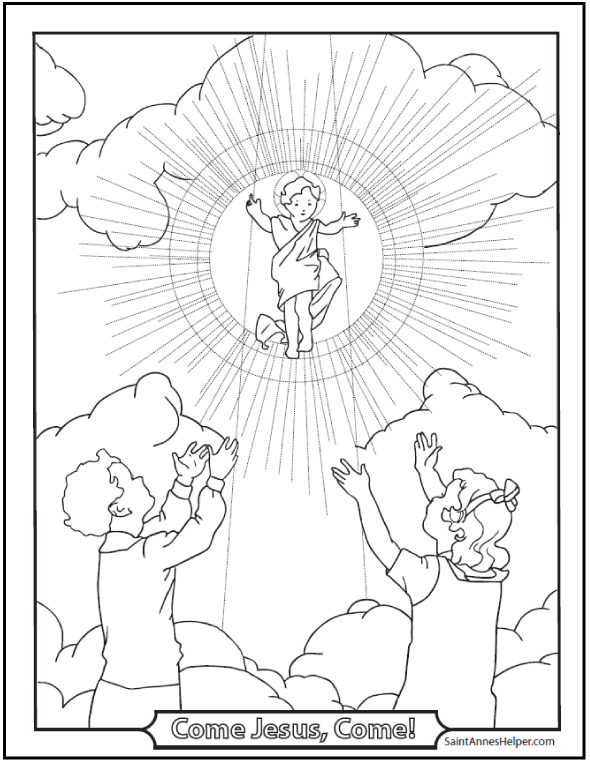 Your children will love this printable Christmas coloring page of the Infant Jesus with children adoring.